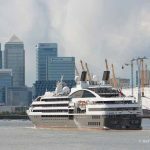 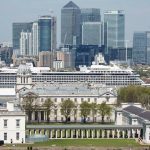 A CRUISE ship that is reckoned to be the biggest ever in London visited the capital last week. 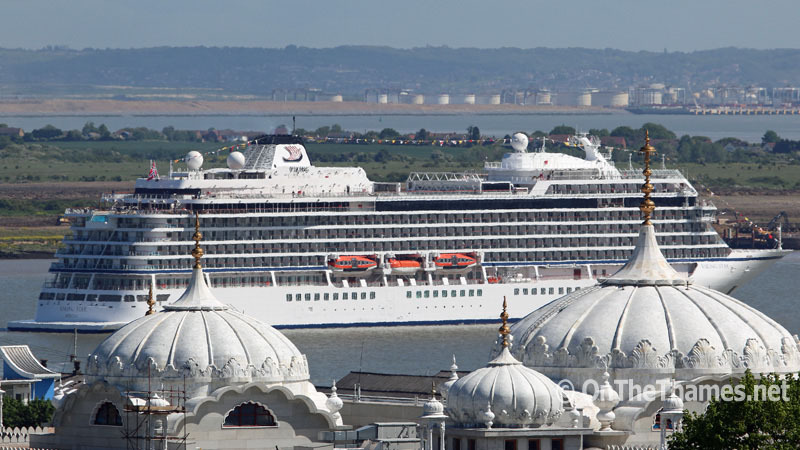 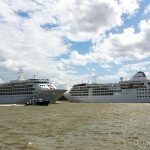 The brand new Viking Star ship arrived in London on her maiden voyage, staying overnight at Greenwich. 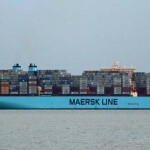 With a length of 228 metres, she is thought to be longer than any cruise ship to have previously journeyed in to London. 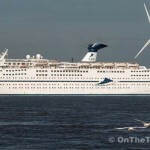 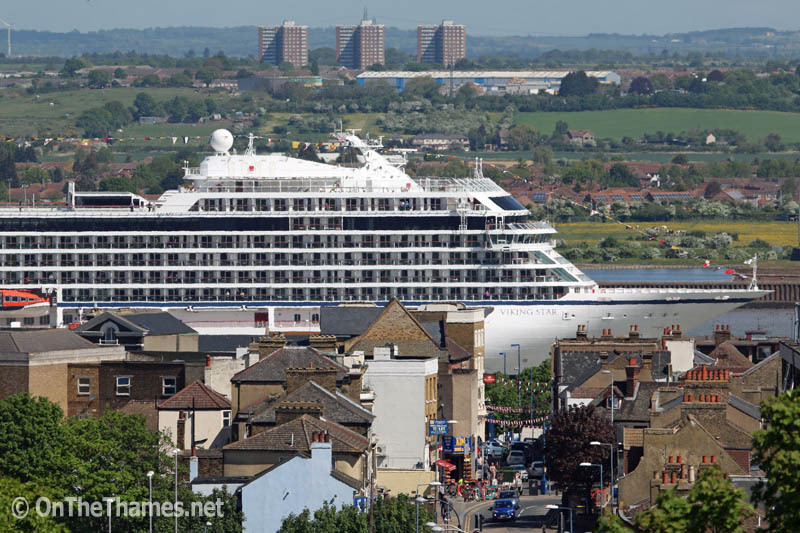 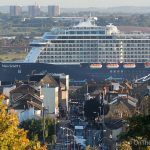 Although not big in the world of cruise ships, for a passenger vessel on the Thames she looked very large indeed and appeared to dwarf Gravesend when she passed the town on her way out.